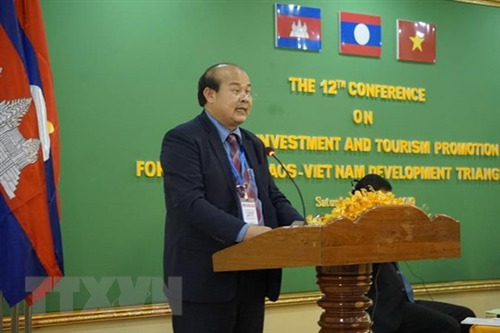 (09/04/2018-17:08:00 PM) The southern province of Binh Phuoc has attracted 11 investment projects totalling 100 million USD in the first quarter of 2018, approximately equal to this year’s target. (20/03/2018-00:46:00 AM) A groundbreaking ceremony for five projects invested by businesses from the Republic of Korea was held on March 16 at Becamex – Binh Phuoc industrial and urban complex in Chon Thanh district, the southern province of Binh Phuoc. 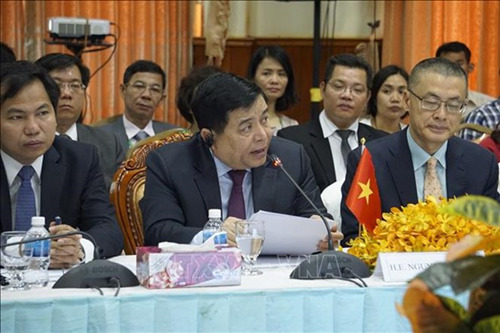 (05/02/2018-16:55:00 PM) A delegation from the Republic of Korea (RoK) led by Cho Moon Soo, President of Hank Cuk Carbon Group, met with leaders of the southern province of Binh Phuoc to seek investment opportunities in the locality. 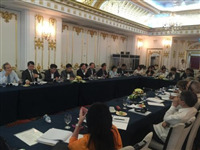 (19/04/2019-14:40:00 PM) The Trade Ministry of the Republic of Korea said on April 17 that the country has agreed with the Philippines to launch negotiations on a bilateral free trade agreement (FTA) as part of efforts to boost economic ties. (12/04/2019-16:06:00 PM) The Thai Chamber of Commerce (TCC) forecast Thailand’s gross domestic product (GDP) growth at 3.5 percent in 2019 if the new government takes office by September. (12/04/2019-09:54:00 AM) Gross domestic product growth of Singapore slowed down in the first quarter of 2019 to stand at 1.3 percent, compared to the 1.9 percent growth in Q4 of 2018 and 3.2 percent the previous year.